Discussion in 'English Only' started by tigerduck, Jan 19, 2009. Is there a difference between rough sea and choppy sea? 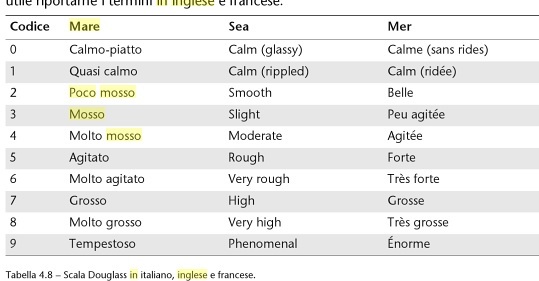 They can mean the same; I'd say that "rough" is more general and can be far more violent than "choppy." Choppy seas could be described as rough, but some conditions that could be described as rough would be too violent to describe as merely choppy. Hello TD ~ I'd say a rough sea is a bit rougher than a choppy one. You might expect to see choppy sea in breezy-to-fairly-windy weather, rough sea in windy-to-very-windy weather. A choppy sea has lots and lots of short, shallow waves. It is caused by a strong wind, often blowing against the tide. The short shallow waves are likely to be broken at the crest by the wind. A rough sea has longer and deeper waves. Thank you for your answers. They are very helpful and much appreciated. and what it the contrary of rough sea? What is the opposite of rough sea? I think that "calm sea" is the opposite of rough sea. Actually I've found these interesting definitions.